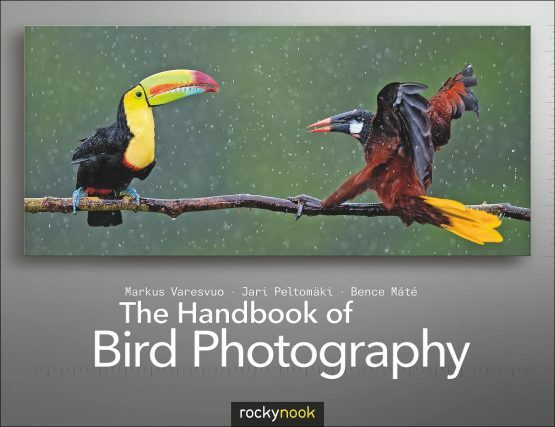 The Handbook of Bird Photography distills the knowledge, talent, and experience of three well-known professional wildlife photographers into one beautifully illustrated volume. 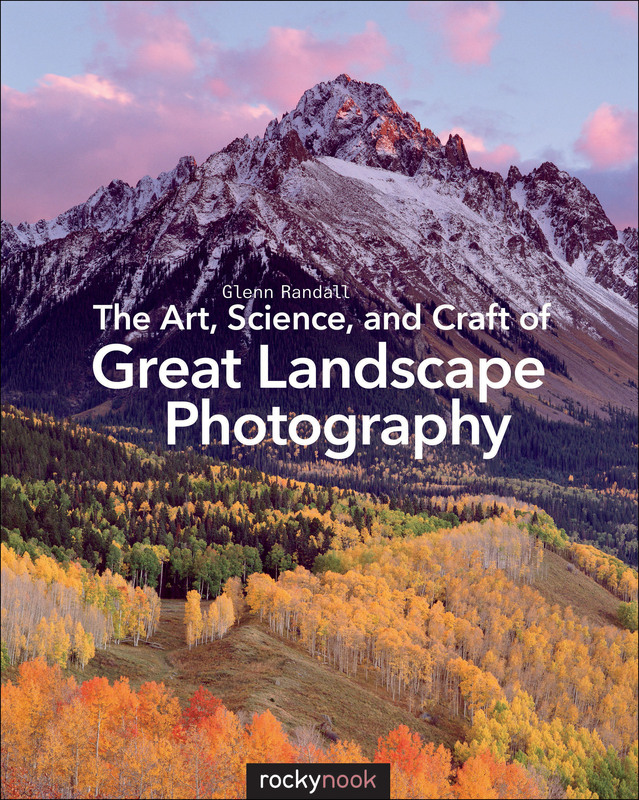 Written in a manner that is easy to understand, this book offers fresh insight and practical tips that will broaden horizons for nature and bird photographers. 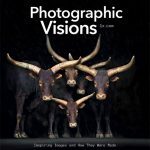 The authors share their stories showcasing photographs for which they have received awards in major international wildlife photo competitions. 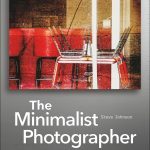 • Shooting techniques: exposure, focus, how to show movement and freeze action, etc. 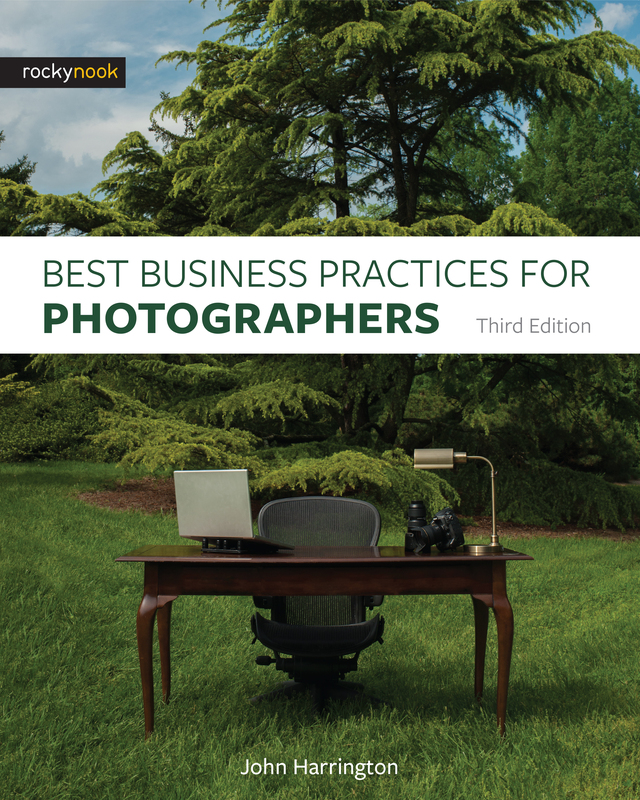 You’ll also learn how to show, share, promote, and sell your photographs. 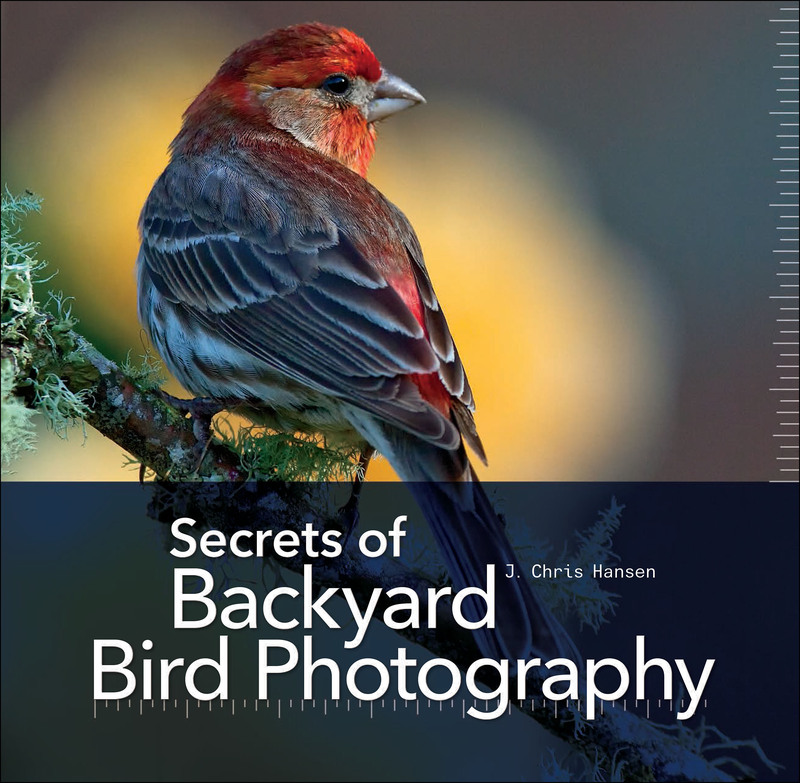 Bird photography is a brilliant way to spend your free time, and for some it’s a career. 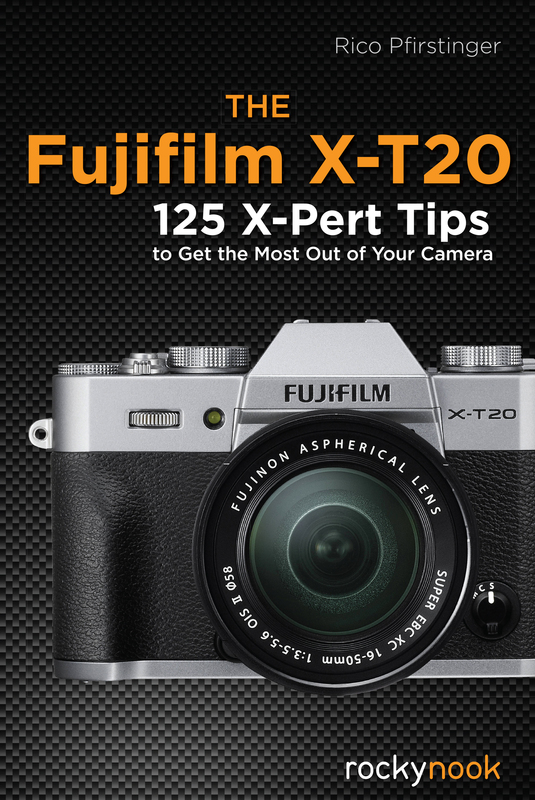 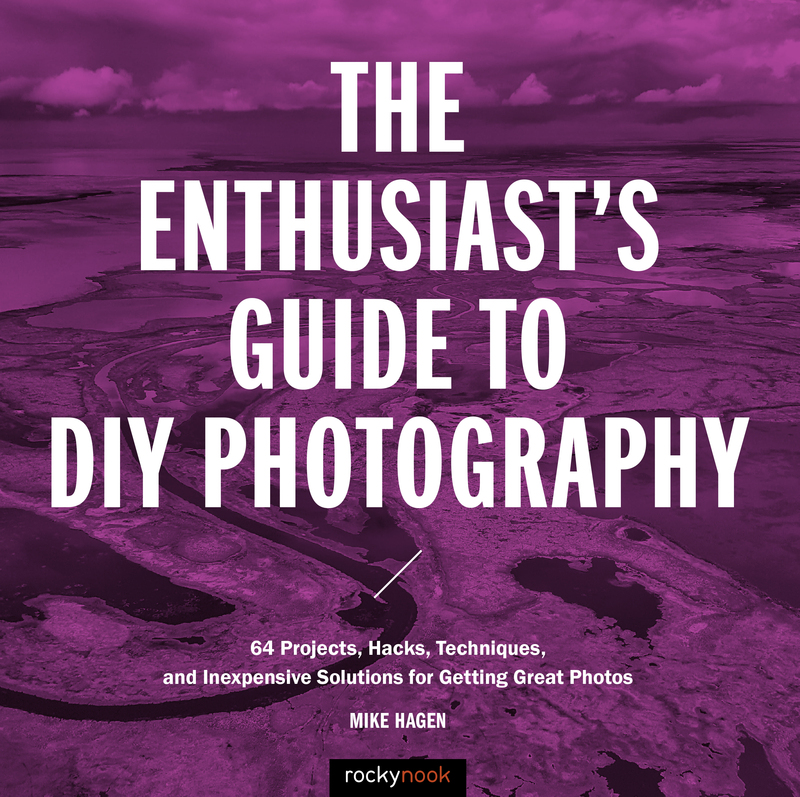 This book helps beginners get the hang of things quickly and accurately, and offers field-specific expertise for more experienced photographers. 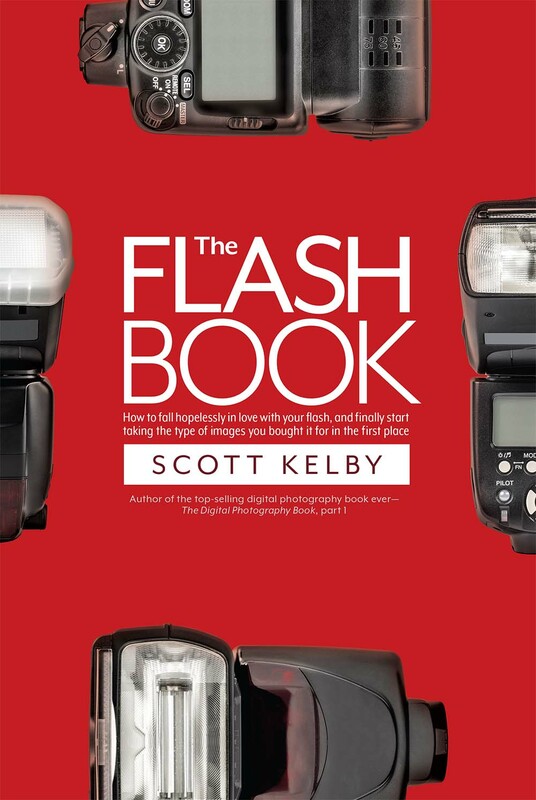 Product ID: 1119933 SKU: 243. Categories: Birds, Ebook, Photography, Specialized Topics.